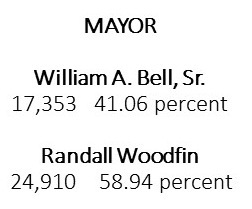 Birmingham voters Tuesday chose Randall Woodfin, a younger, less experienced candidate, to be mayor over longtime, experienced incumbent William Bell. But age only tells part of the story. Tuesday, even as the area around the Legion Field polling station, a traditional Bell stronghold, was filled with Bell campaign T-shirts and supporters ringing bells, voters exiting the building were suggesting that this time, the final bell was tolling for the incumbent. Significant numbers of voters of varying ages were indicating their support for Woodfin, the 36-year-old challenger. Bell’s defeat seems to have resulted from a number of factors, said political experts contacted after the election. Without question, Bell faced substantial opposition – 11 other candidates challenged him in the primary election, where Woodfin came out on top and the third-place finisher, Chris Woods, would later throw his support to Woodfin. A major factor in the election was a pronounced desire for change, which came out in comments from voters and the analysis by experts. It showed up in the mayoral election as well as in the city council and school board elections, which saw incumbents replaced by new faces. University of Alabama at Birmingham communication studies professor Larry Powell agrees. “It looks like the ‘it’s time for a change motif’ is playing full throttle here,” he said. But while Coleman believes the desire for change is a politically cyclical event, Powell sees in this election, a reflection of specific current realities. It’s not just a cyclical event this time, Powell contends. There was also more than change at play, Powell said. Issues mattered. 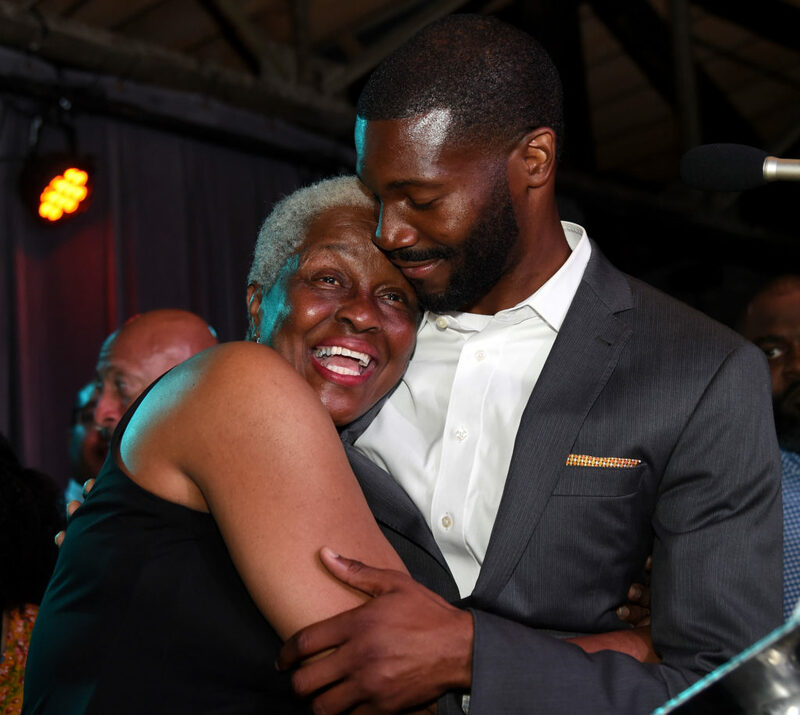 “I really think that in terms of issues, Woodfin did an excellent job of focusing on neglected neighborhoods,” Powell said. 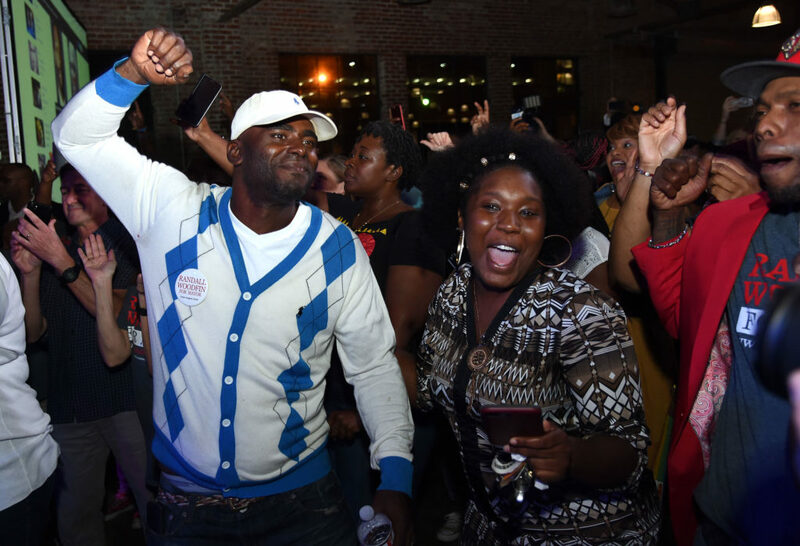 “We know that the neighborhood concept is one of the leading vote motivations that you can get in any election and I thought that Woodfin played that to its maximum and did a great job with it. 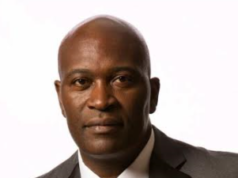 The effectiveness of the respective mayor campaign efforts also played a role, Coleman said. In contrast with Woodfin, she said, Bell did not run the best campaign. “When this started out, people thought that this was Bell’s election to lose. 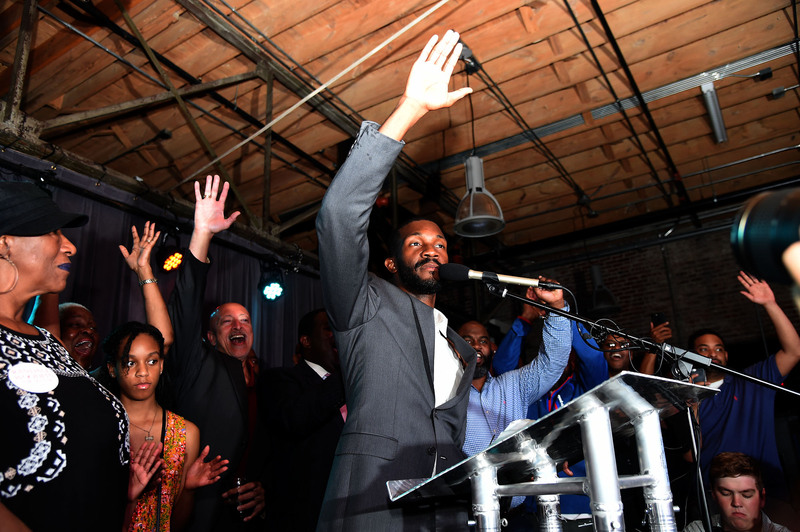 Randall Woodfin ran one of the best campaigns that I’ve seen run in a long time. The messaging was on target,” she said. Woodfin appealed to the fact that many people “don’t feel empowered,” she added. “That’s not just the city of Birmingham, but nationally. Folks have not felt empowered. So, to put a message out there to say that ‘city hall and this office belong to you’ — that resonated with voters. They wanted to have someone that they could be accessible to. In addition, Coleman and other experts noted, Woodfin managed to mobilize young voters who went to work putting him into office. 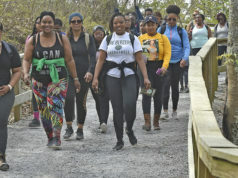 The Bell campaign, Coleman said, struggled to get its footing “around what their messaging was,” and they failed to undo the damage done with what she called “misinformation” about Bell’s legacy in the city. With a new administration taking office, Linken said, politics in the city may also change. “I’d be curious to see, with the new school board, with the new city council, with the new mayor, how much of the institutional knowledge gets lost, how much politics changes, at least in terms of formal and informal relationships. Not in terms of what actually gets done, but in terms of how it’s done, just because all of those norms are going to be broken,” he said. Now that Woodfin is mayor, set to take office in November, people will be watching to see if he fulfills his promises, Coleman said. “He now has to govern. 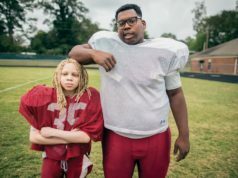 That’s the real challenge,” Coleman said. “The campaign is just the first hurdle. 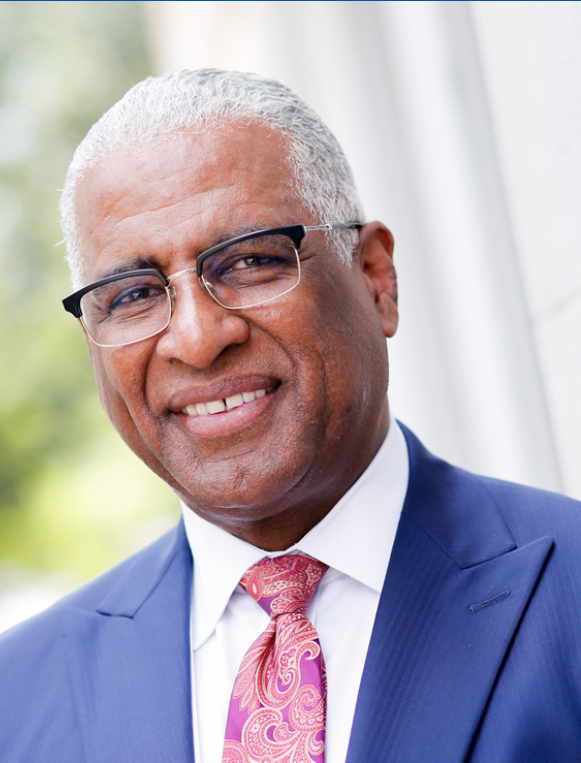 Governing is the real challenge — making those promises that he made to the citizens of Birmingham come to fruition. One area Coleman hopes the new mayor gives attention to involves healing the divisions of a hard-fought campaign. “This was a divisive campaign,” she said. “You had people who supported the Woodfin campaign, people who supported the Bell campaign, that were really ugly and nasty. It was, ‘If I don’t agree with you, you are my enemy,’ and that’s just not what politics in this country should be.